Google's Mobile First Indexing is officially here! What does mobile first even mean for my business Maui, Hawaii? After years of testing internal and externally, Google took a look at what sites where created correctly with keeping mobile in mind first. Those are the sites that Google used as a test bed first. In the past, Google used the desktop version of a website as the primary way of see what content was there and then showing that to the person doing a Google Search. With how different most sites look on the desktop vs mobile it quickly became a HUGE problem. Not only for businesses we help in Honolulu, Hawaii but also the businesses we assist on Maui, Hawaii! One of the ways that Google lets business owners know about a change is to notify them via the Google Search Console. Most people not in the industry may or may not know what that tool is and we have supplied a definition below. 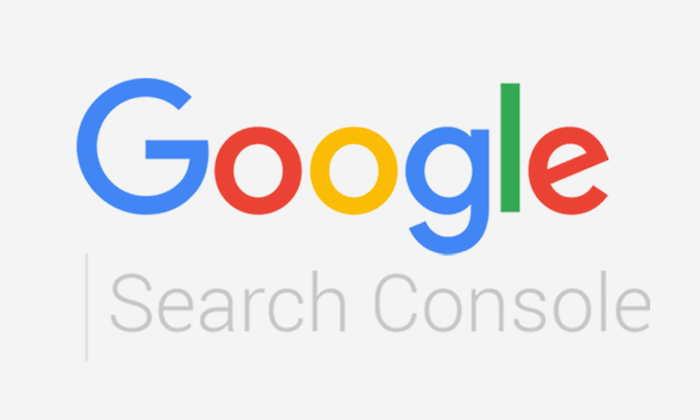 “Google Search Console (previously Google Webmaster Tools) is a no-charge web service by Google for webmasters. It allows webmasters to check indexing status and optimize visibility of their websites. As of May 20, 2015, Google re-branded Google Webmaster Tools as Google Search Console.” If this tool is implemented on your website you will be reviving notifications if your website has issues relating to mobile readiness. You may also see an increase in the amount of spiders Google is sending out. Going forward Google will be using this mobile information to display search results for both desktop and smartphone users. What does it mean to me on Maui moving forward? Should you panic if your site hasn’t been spider-ed yet? Yes, now is the time to act to not get left behind. Google might have missed your site on the first go around but once it does hit your site you need to be ready for it. How does Google figure out what sites to spider first? We have no idea but we do know that that it has nothing to do with how you currently rank which is a good thing. Another thing to consider is if your website isn’t mobile responsive and you are still ranking high now is the time to get moving as you will be affected in the coming months if your site is not mobile optimized. Going forward, there is no question that not being mobile friendly will have an impact on Google Search Results. With the numbers of searches happening daily on mobile devices and other devices like Alexa and with people doing more and more searches like “OK Google, Find a craft brewery near me?” The search results from a search in Kehei may respond with Maui Brewing Company listing and then directions on how to find them. Because of this there is no time to waste. We offer Responsive Website Design and Local Search Engine Optimization on all the sites we create and can even keep your website the way it looks now and add that functionality! Mobile indexing is happening right now and has started affecting websites that are not mobile ready. Making sure that your content is mobile friendly is key to having your website perform better in the long run. Better performance equals better results and one of the main driving factors of conversions now days is having a super fast website. Now please keep in mind as its not just being mobile friendly, its a whole host of factors to keep in mind in regards to how Google sees your website. It might be responsive design, it might be your Content Strategy or or lack of Search Engine Optimization. Googles main objective is to show the person doing a search the most relevant content available. For more information and a Free Website Audit check out our listing page or if you need Local Search Engine Optimization or maybe you need some Cost Per Click Management.